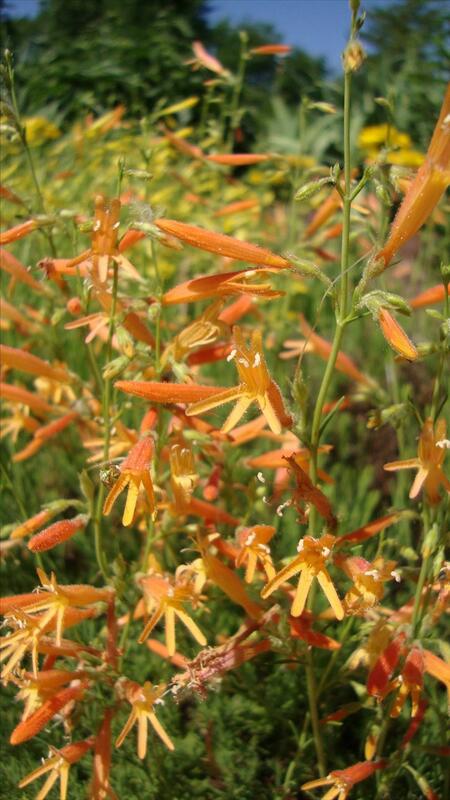 REGISTER FOR LEARNING LANDSCAPES- The 2019 Plant Select Annual Meeting on June 11th at Denver Botanic Gardens! If you are a botanic garden member, use code BOTANICGARDENS for a $10 discount when you register! 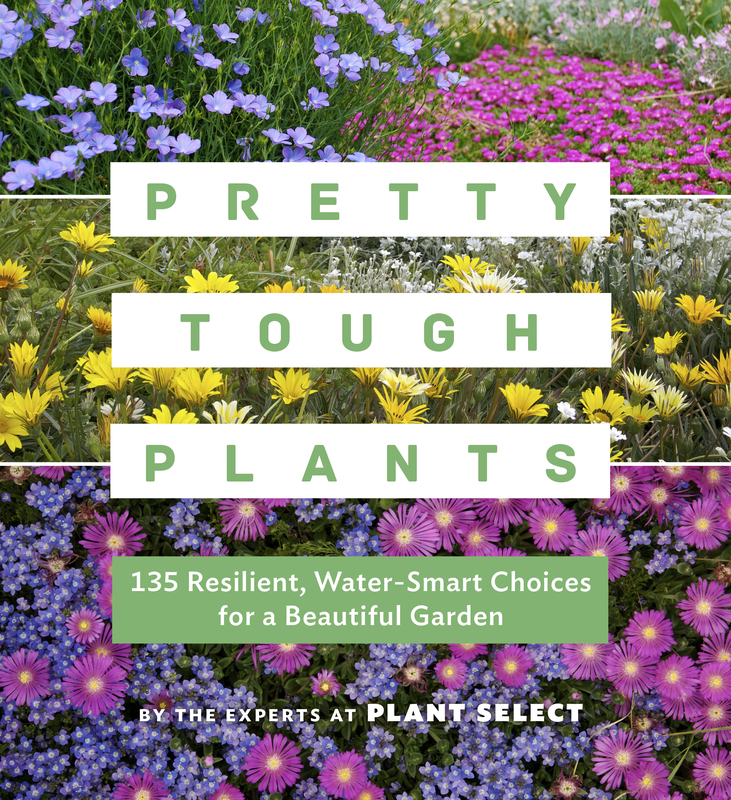 Get ready for Spring with our book PRETTY TOUGH PLANTS! One hundred thirty-five plants vetted by the experts at Plant Select® to bring pollinators, beauty, and hardiness to your garden! Order online or ask for it at a retailer near you! A 2020 Plant Premiere! Click here to find a retailer near you!